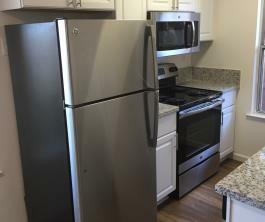 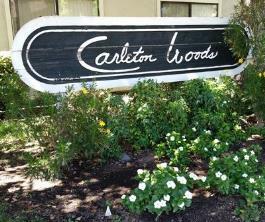 Carlton Woods offers beautifully renovated residences in the heart of Sacramento. 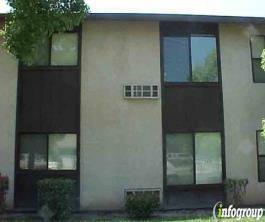 Our convenient location and stylish apartment homes give you easy access to a neighborhood full of activity. 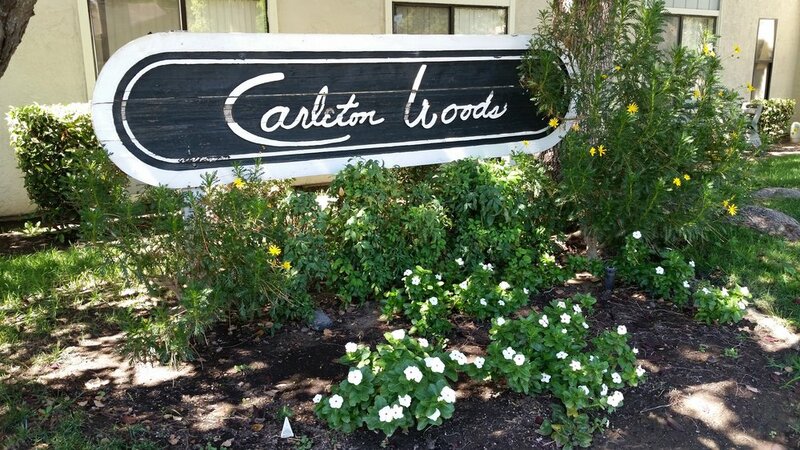 Be surrounded by productive local companies, great dining and entertainment options plus enjoy the fact that you are only minutes from trendy shopping and moments from freeway access. 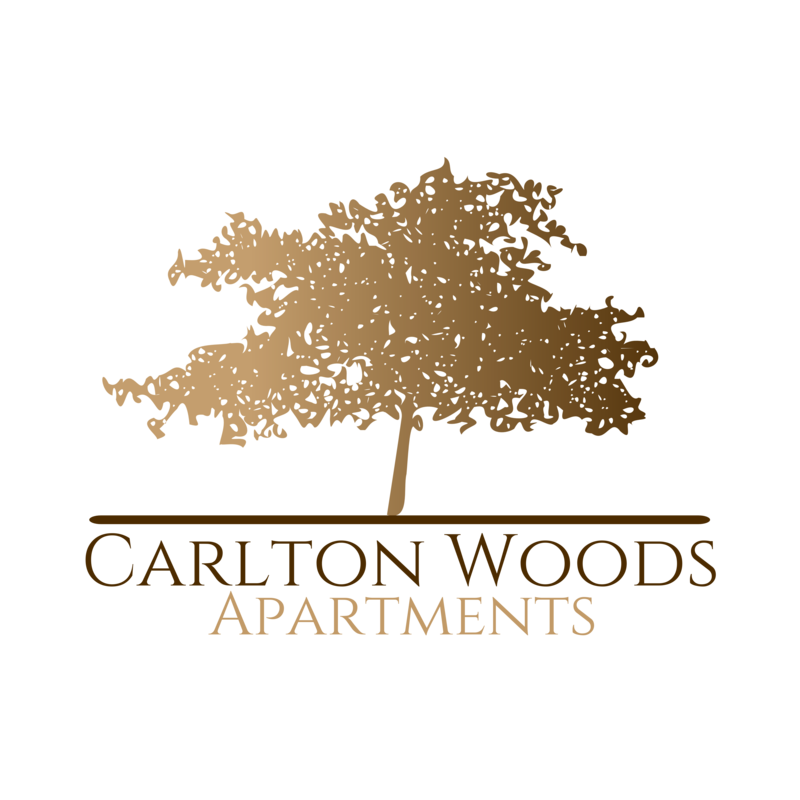 Take a personal tour today and see why Carlton Woods is a great place to call home.